During an interview broadcast live on CNN International, where host Christiane Amanpour was reporting from Paris, France, a guest left Amanpour visibly stunned. 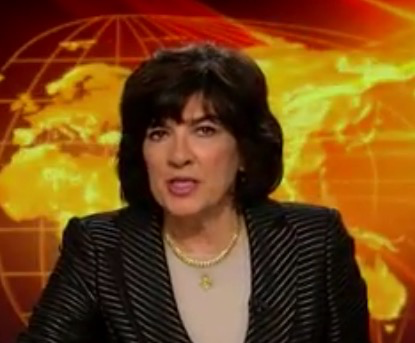 Amanpour asked French senator Nathalie Goulet to describe her “gut feeling” about Abdelhamid Abaaoud, the alleged ringleader of the attacks. The answer that Goulet delivered, however, was one that Amanpour did not anticipate. “As we showed that report and showed those pictures of Abbaoud, who is the most wanted man in the world right now, what is your gut feeling when you see his face?” Amanpour inquired. Finally! Someone tells the truth.